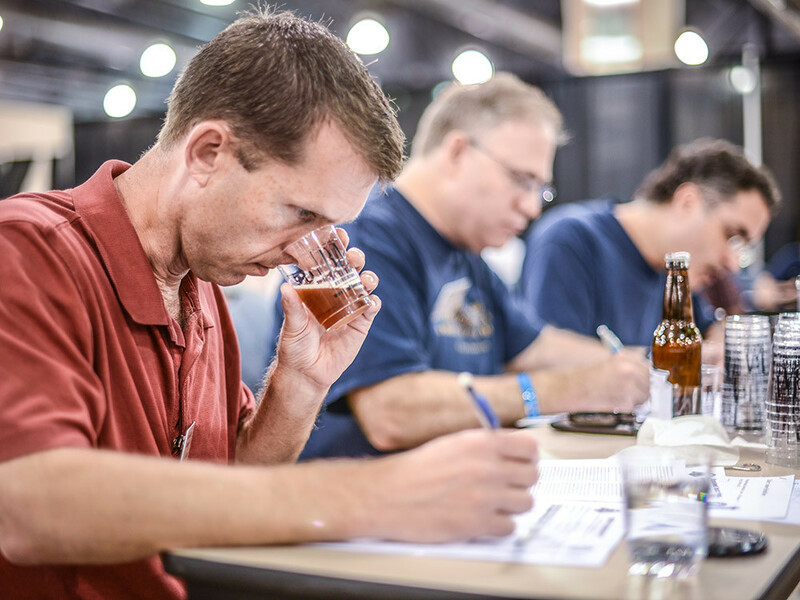 If your club, brewery, fair, festival or organization is thinking about hosting a homebrew competition, the first step is to register the competition as an AHA/BJCP-Sanctioned Competition with the Beer Judge Certification Program (BJCP). 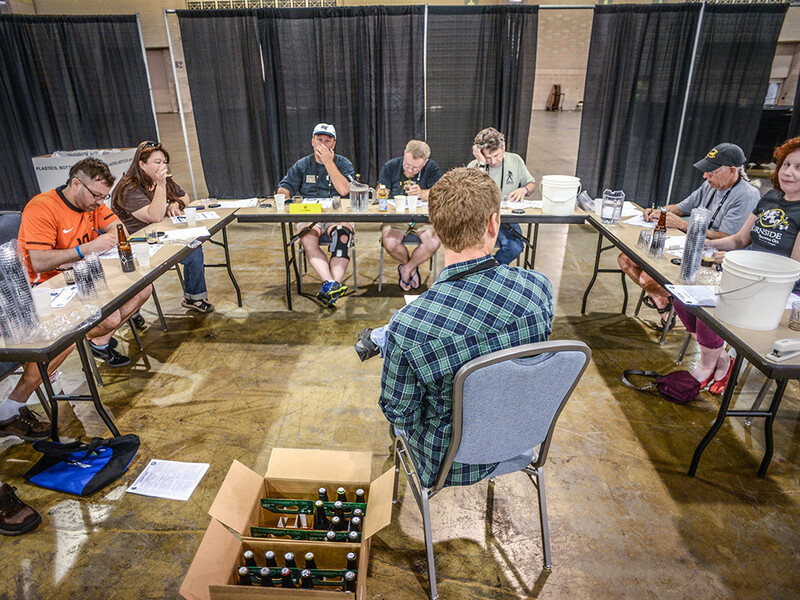 Competitions are jointly administered by the AHA and the BJCP. 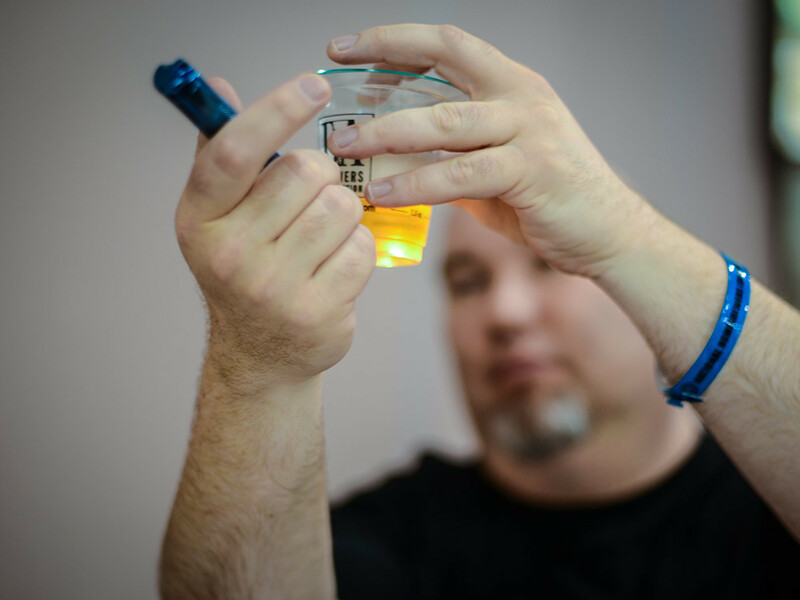 Registering gives the competition organizers access to resources which ensure managing the competition is easy and fun. 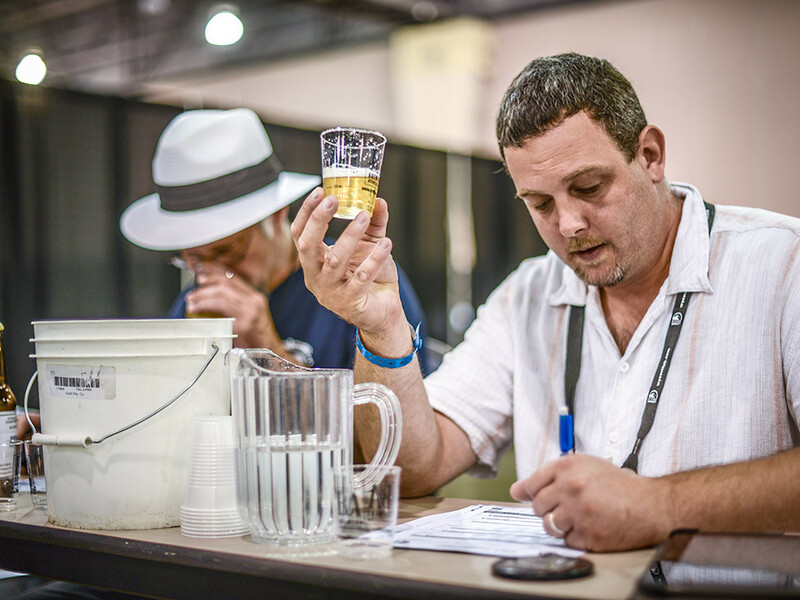 With established competition standards and procedures, homebrewers can be assured their beers are handled and judged in the best possible fashion, creating results that are accurate, meaningful and educational. Be sure to register your competition at least two months prior to the competition in order to meet the publishing deadlines for Zymurgy magazine. 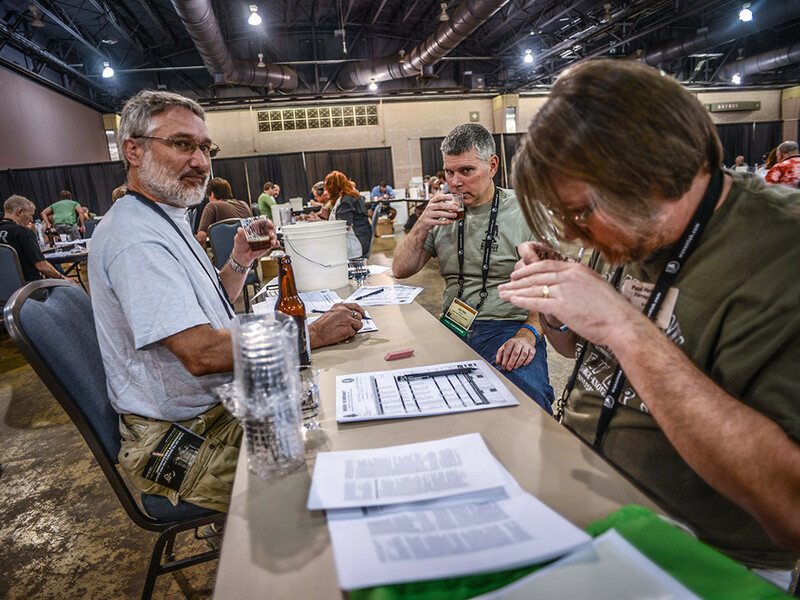 Announcing the competition even earlier allows time for homebrewers to brew a beer just for your competition. 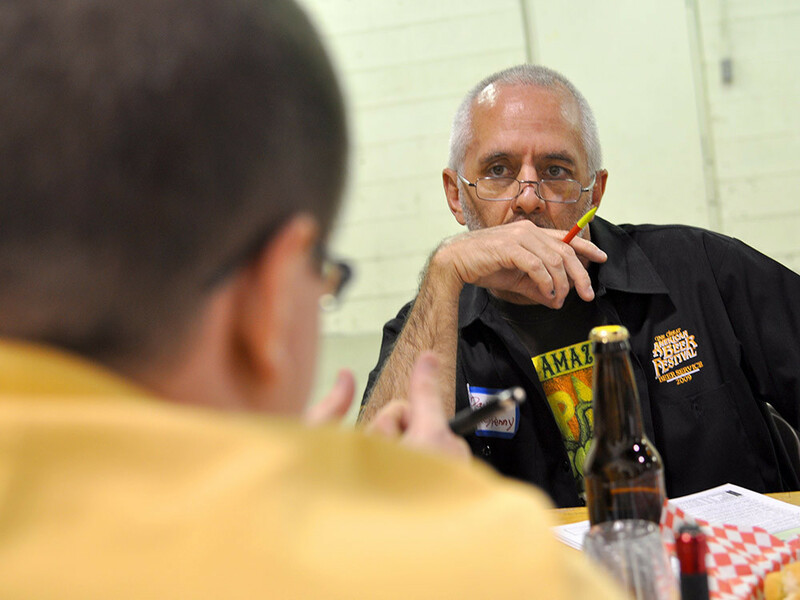 There is a $30 fee for registering your competition with the AHA/BJCP. This administration fee is payable by credit card through a secure PayPal account. A letter describing how to use the sanctioned competition program materials. 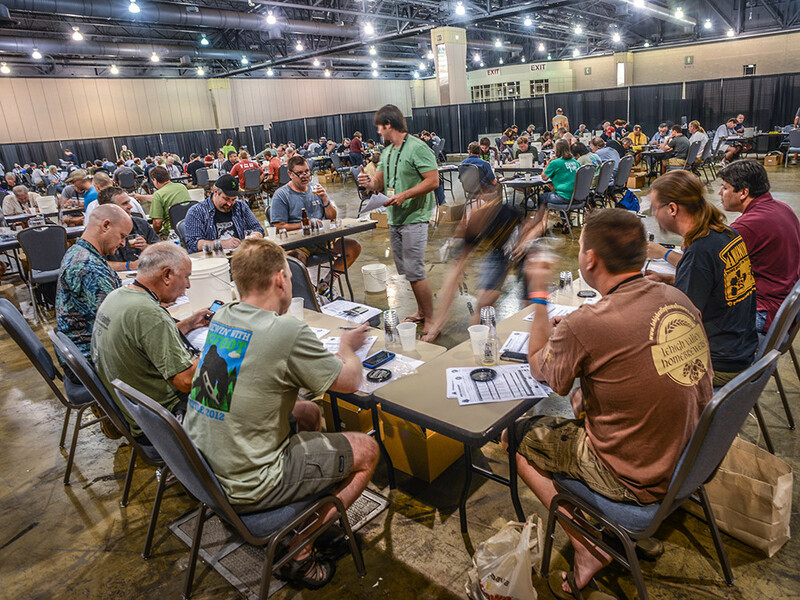 A contact list of BJCP judges in your state or a multi-state region (you specify the area during the registration process). 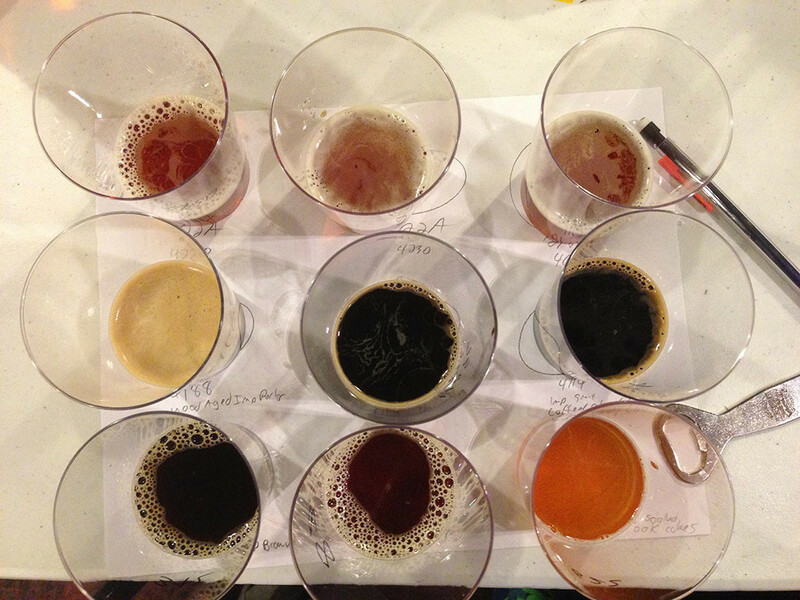 Mailing labels for the BJCP judge list. Judge participant list to use for judge check-in. Competition Evaluation Form for judges and stewards. 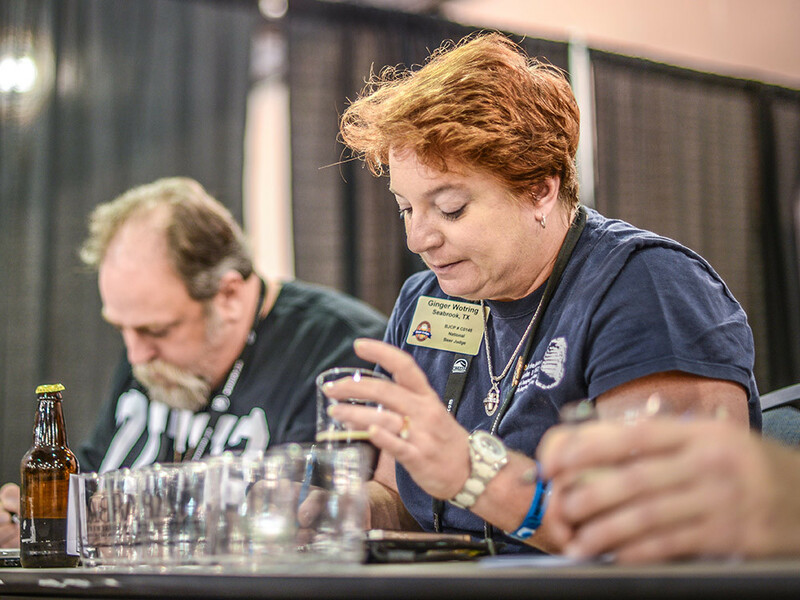 Additional competition forms and procedural information are available at the BJCP Competition Center. 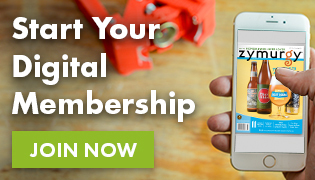 Registration ensures your competition is listed in Zymurgy magazine, on the events calendar on this website and on the BJCP competition calendar. 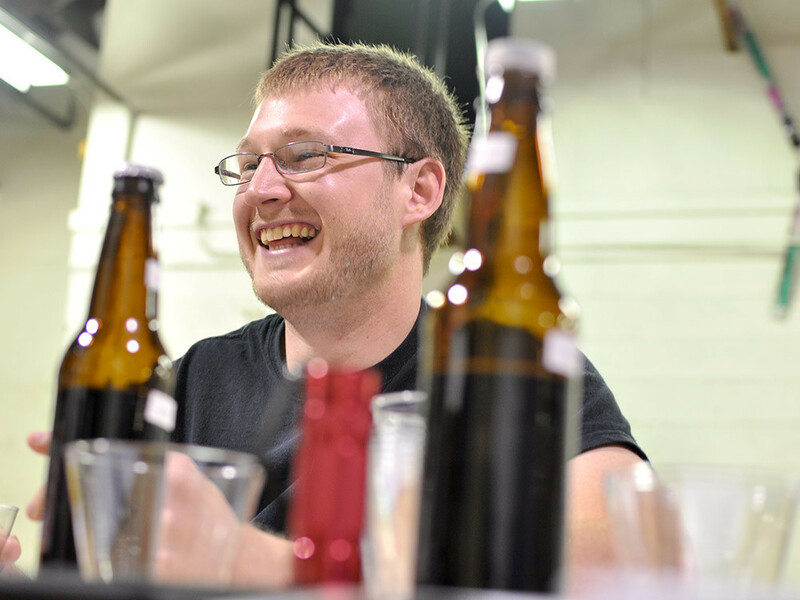 Homebrewers nationwide can then easily find and enter your competition! After the competition, the AHA also publishes the Best of Show winners in Zymurgy. 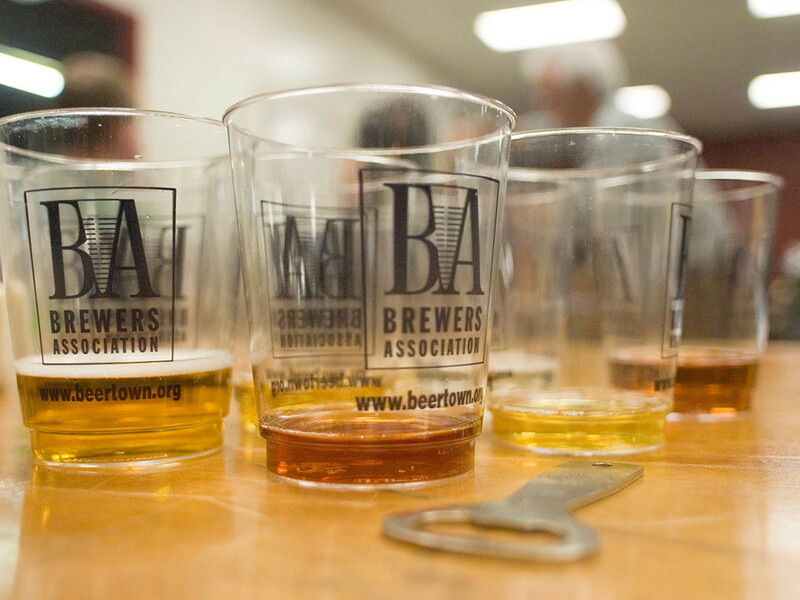 If you’re hosting an AHA/BJCP sanctioned homebrew competition and want to request donations and/or sponsorhips for the event from the AHA, please fill out our Homebrew Competition Donation Request form. We’ll then confirm the request with you within one week of submission. 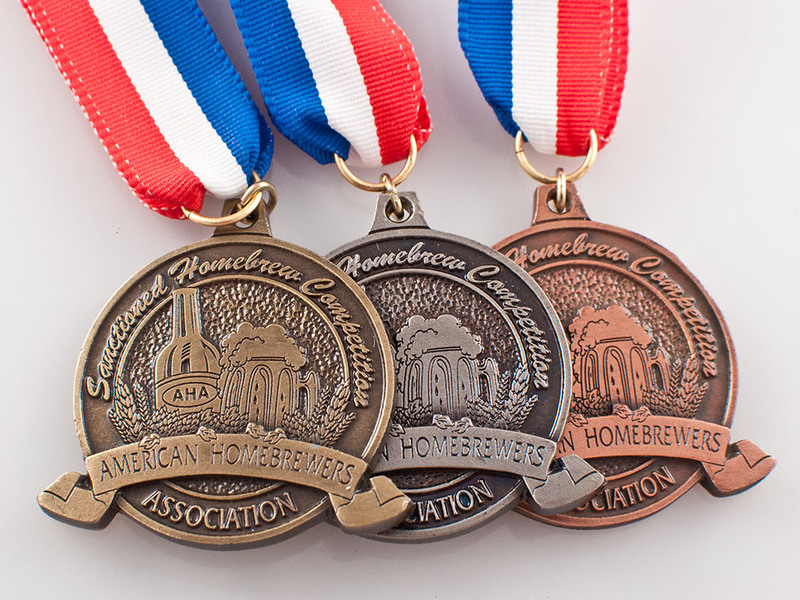 AHA/BJCP sanctioned competitions have the opportunity to use official medals as awards for winners. The medals are two inches in diameter with an antique brass, pewter or copper finish and come with a red, white and blue neck ribbon. 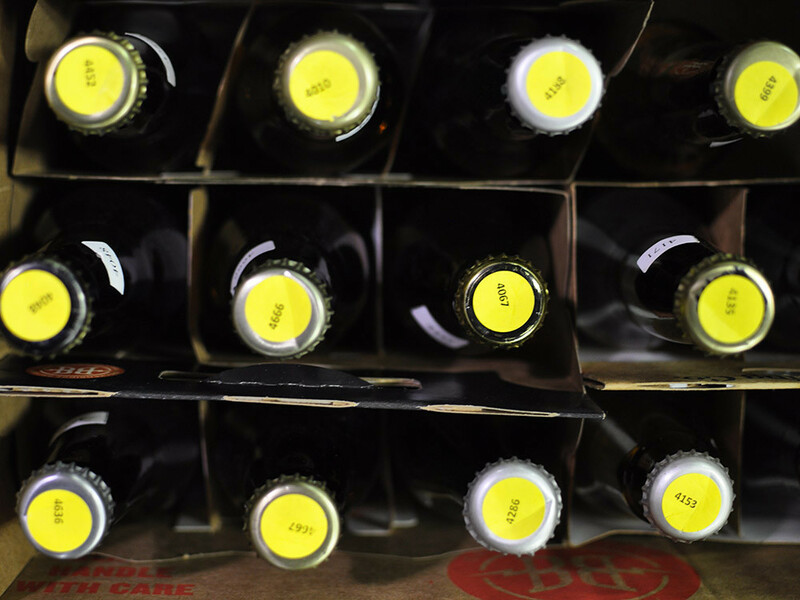 Ordering, cost, and payment is handled directly with The Hermann Werks, Inc.